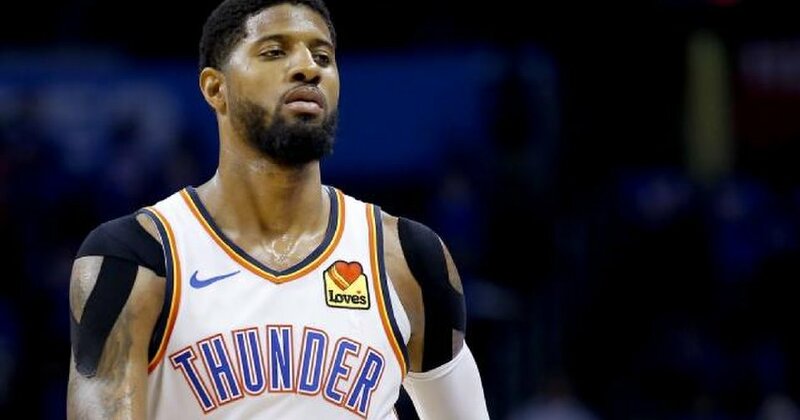 Paul George provided some perspective as to the severity of his shoulder injury following the Oklahoma City Thunder's 104-99 defeat to the Portland Trail Blazers on Sunday in the opening round of the 2019 NBA playoffs. "For me, it's just rhythm," George said to reporters, per the Washington Post's Ben Golliver. "Four days ago, I couldn't even lift my shoulder. Fast forward to today, that's the first day I shot the ball." ESPN.com's Royce Young reported Friday that George was considered day-to-day with right shoulder soreness. The issue with his right shoulder dated back to February, and the Thunder listed him on the injury report with left shoulder soreness in March. 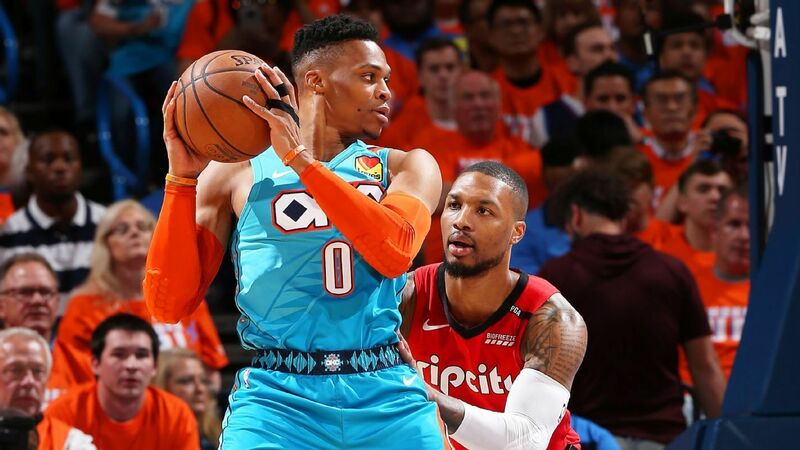 As Sunday showed, simply having George on the court isn't enough for Oklahoma City, just like it wasn't enough last year when he shot 2-of-16 in the team's Game 6 defeat to the Utah Jazz. George is the Thunder's leading scorer and best perimeter defender. When he has an off night, it creates a ripple effect on both ends of the court. 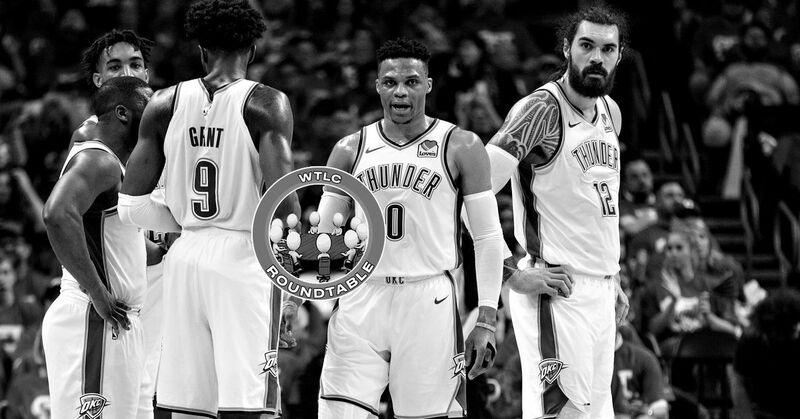 The Thunder play Portland on Tuesday in Game 2. Even if it means increasing the chance of falling behind 2-0 in the series, resting George might be the prudent approach. Then when things shift to Oklahoma City for Game 3, George's shoulder might be closer to 100 percent. OKC Descends into the Abyss. What Comes Next?